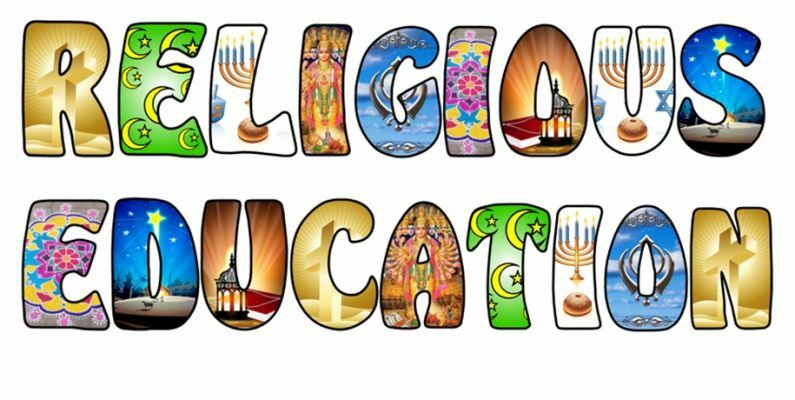 Religious Education contributes dynamically to our children's education in schools, provoking challenging questions about human life, beliefs, communities and ideas. In RE pupils learn from religions and world views about different ways of life in local, national and global contexts. They discover, explore and consider many different answers to questions about. human identity, meaning and value. 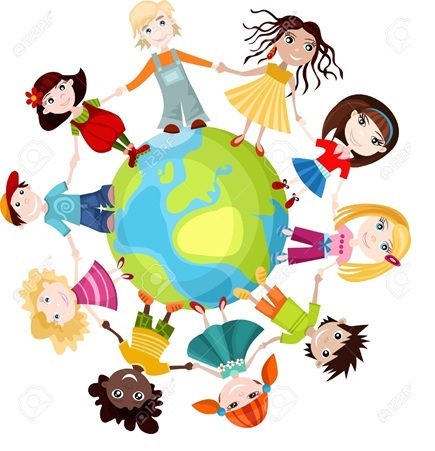 They learn to weigh up for themselves the value of wisdom from different communities, to disagree respectfully, to be reasonable in their responses to religions and world views and to respond by expressing insights into their own and others' lives. They think rigorously, creatively, imaginatively and respectfully about their ideas in relation to religions and world views. Our environment is very important to us and our displays help us with our daily learning and reflection. Here are some of the RE displays around our school.